Tips to calm pre race nerves! Many of us have experienced pre race anxiety at some point. I know I did for my first 5K and my first half marathon. Surprisingly I was prepared and excited for my first full marathon and I did not have any anxiety or nerves! Here are some ways that helped me control my pre race nerves. You might think you are the only one on race day having extreme case of nerves but I guarantee you are not alone! At my first half marathon I was a nervous wreck! I thought I was going to throw up. But as I took a look around, I saw the look of nervousness on so many faces. I knew I wasn’t the only one. It is one thing to be nervous and it’s another to let the anxiety get to you so bad it affects your performance. Whenever the races would get close, I would start having race nightmares! The most common one being that I woke up late for my race! Or forgetting my bib! All that stuff is stressful on race week. Especially if it’s your first race for that distance. 1.- Have faith in your training. 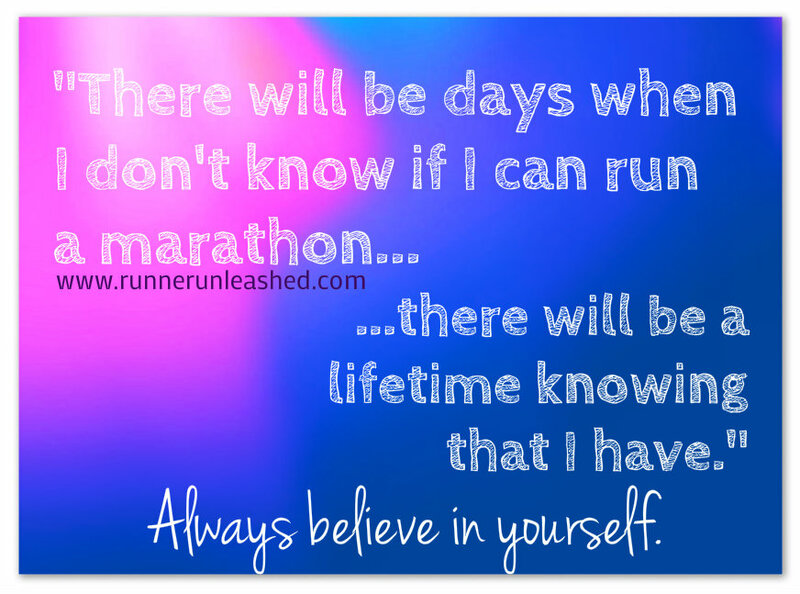 Many of us start training months in advance for certain races. The purpose for it is so we can gradually built up to that particular distance. Training for a marathon for example needs to be taken slow. Increasing distance by 10% lessens your risk of injuries. But also training far in advance gives you enough time to recover from getting sick from colds, flu, or even an unscheduled injury. You spent months training at a certain pace, tested out mid-run fuel and have it all figured out. Stay to your schedule!! You know what works, you know what to do, trust it. Have with you what you used in training. Do exactly the same thing that worked for you in training. There are many ways to ensure you are right on track with your training. Many runners want to complete a race in a certain time, or just finish. But everyone DOES have to stay on track with some kind of pace. 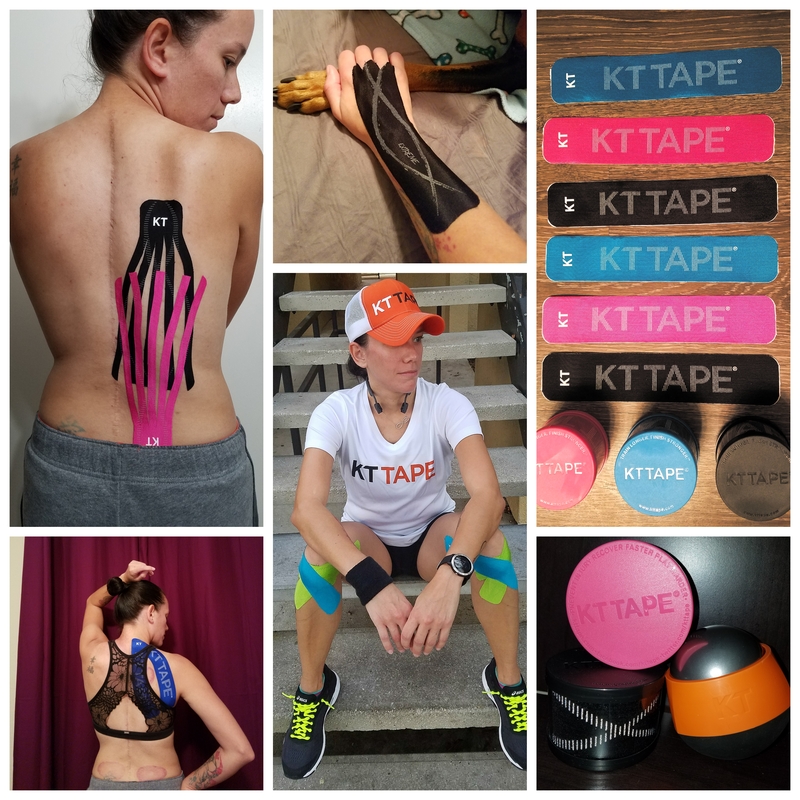 Some runners uses watches or pace apps, even write it on their arms, or even pace bands which are perfect because you’ll have all your splits there and easy to read and easy to keep up with. I think the pace bands are an excellent idea! 2.- Be ready. Many runners travel to other states/countries to run races. Having a schedule or plan on paper helps keep everything in order. Take some time and write down everything you need for that race weekend. 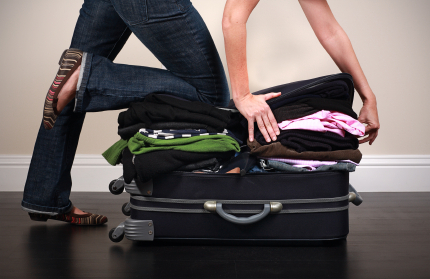 Lay out all your race clothes, and all your race day essentials to ensure you are packing everything. If you are unfamiliar with the area, take a look at the course map. Many races if not all include a course map so you can see any hills, kind of terrains, and elevations included in the course. Checking the weather prior to packing your bags is also a good idea as weather can change at any moment. So knowing you are prepared for any weather on race day helps calm your nerves a bit. I also recommend packing up foam rollers, or massage sticks as post run they will be your best friends! They have travel size of both at running stores. Just try to control what you can control! Don’t focus on what you can’t do anything about. 3.- Tune the world out. I’ve done it myself and see many other runners doing it on race day. Take some time to try to relax. Listening to some music can take your mind off the race a little bit and all your worries that come with it. Take yourself away from the start line and put on your headphones and just listen to some music and take some REAL deep breaths. Walk around a bit or even do a little run shake down. I always listen to music while I am training as it helps keep my pace steady. I use the music for many reasons, to keep my mind off any pain, or tiredness I might have, and also as cadence. On race day I do take some time to myself and turn up the music while I stretch, eat, or try to relax at the start line. 5.- The sweet reward. If you are too worried about how you will perform, think of the reward! Focus of that sweet medal you will have around your neck the rest of the day. Think of the medal you will receive for all those months of training, all the blood,sweat, and tears it took you to get to that start line. Imagine yourself wearing that reward! It helps bring the nerves down and you can focus on having a good time! 6.- Visualize the finish line. And last but not least, probably the most effective way to calm your nerves. Picture yourself getting to that finish line and the unforgettable feeling of success you will have! This visualization helped even calm my training nerves! 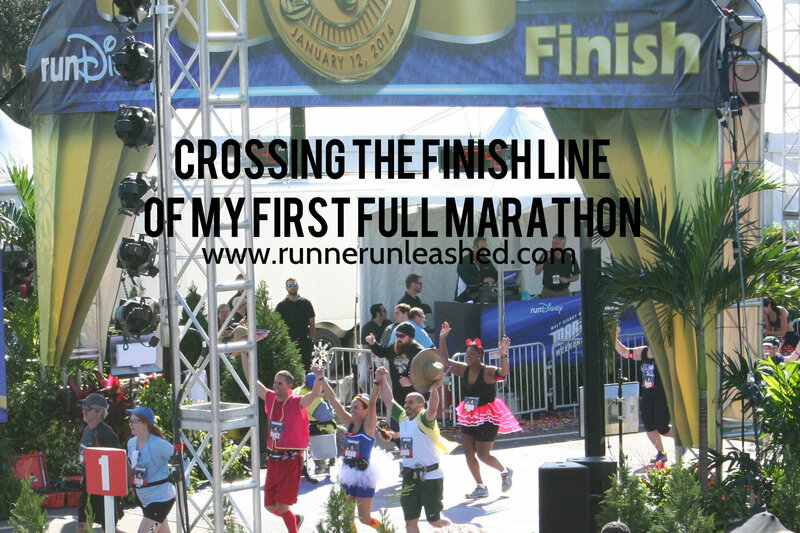 On days that were tough, I pictured myself crossing the finish line and how I would react. When I was getting ready for my first half marathon the nerves were through the roof!! But when it came down to it, closing my eyes and seeing myself cross the finish line helped calm me down! Think of everything you did to get there, all the hard work and miles you put on your shoes. It all comes down to crossing the finish line! It is an unforgettable feeling you want to be there for! Don’t miss it by letting pre race anxiety beat you! There are many things that can cause us to be nervous or have severe anxiety, but these tips will certainly help change that. Being prepared for anything is a HUGE difference. Have all your essentials, sun screen, body glide, KT Tape, socks, whatever it is, make a list. Don’t focus on whats ahead, focus on how far you’ve come! You are at the start line because you are ready! Don’t doubt yourself! You trained hard and deserve the reward! Focus on the medal you will get at the finish! You are strong enough to make it this far, you are strong enough to win!!!! Getting to the start line already makes you a winner! Great tips! Lord I remember my first half — I probably looked like a crazy lady I was so anxious. Paula you will do better than you think!!! Once you take off and start running it will be over before you know it! Previous Previous post: An ice wrap you don’t need to freeze? 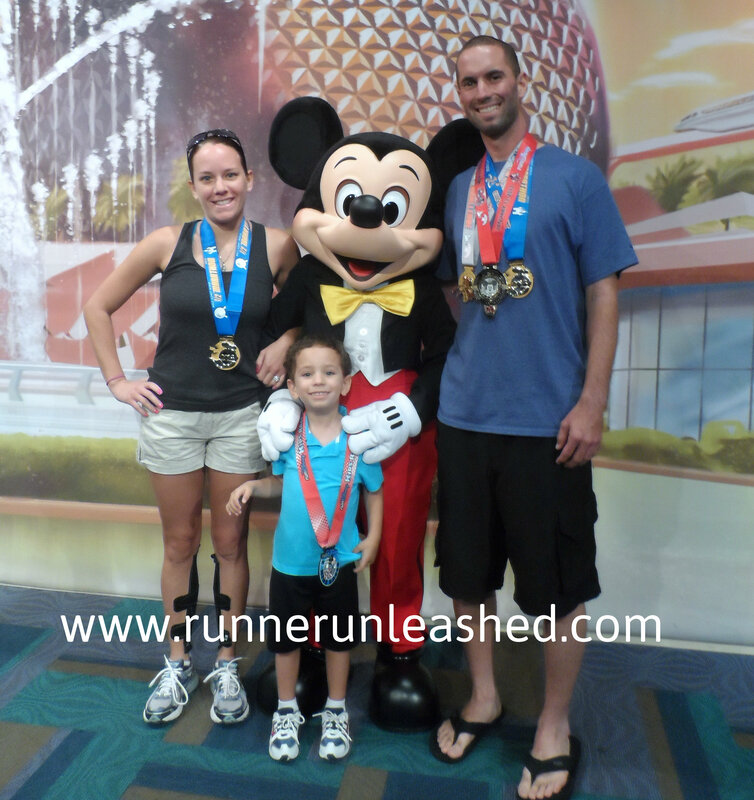 Next Next post: Wine, Dine, and running Oh my!